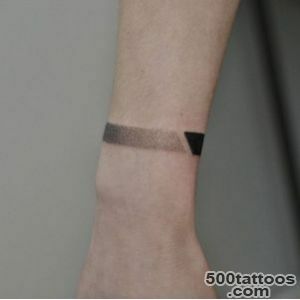 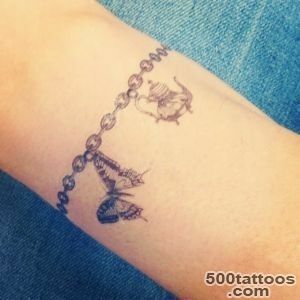 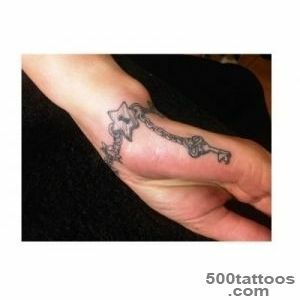 Tattoo bracelet looks very stylish. 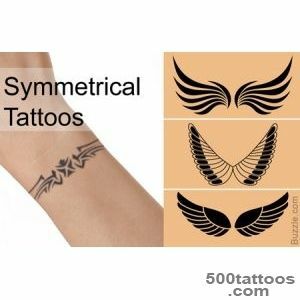 In form it is elongated and not too wide. 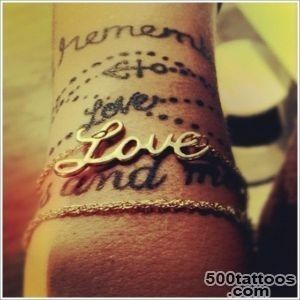 And its content can be quite different and does not carry deep meaning. 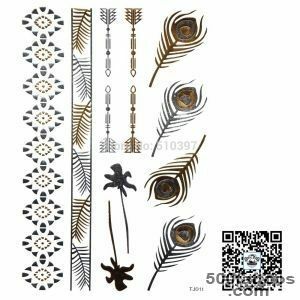 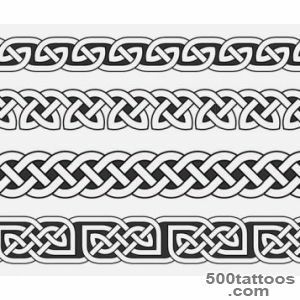 Popular all sorts of patterns (from Celtic, geometric to floral and herbal ). 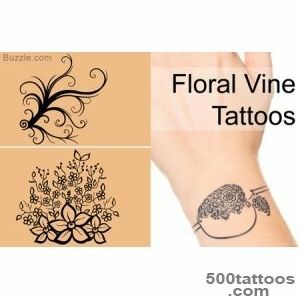 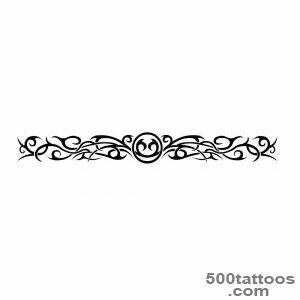 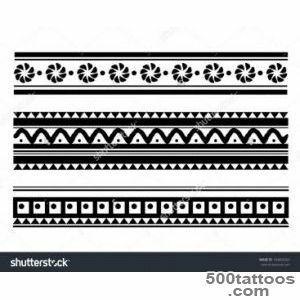 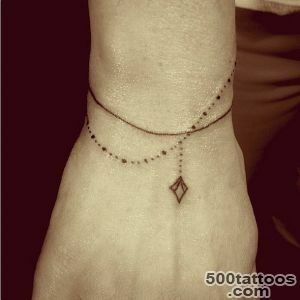 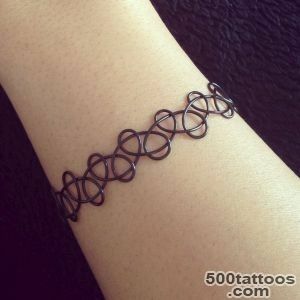 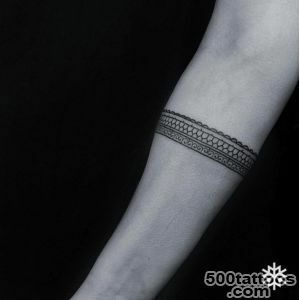 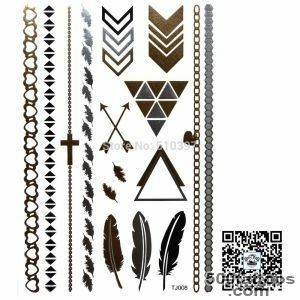 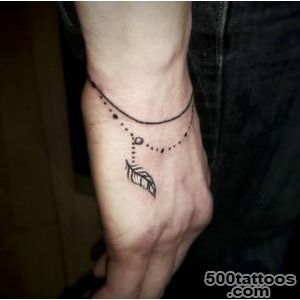 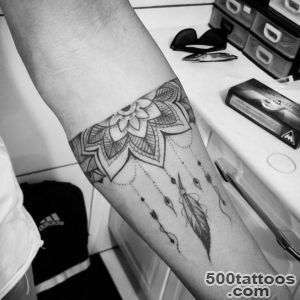 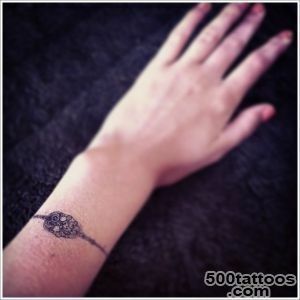 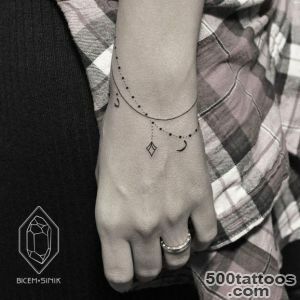 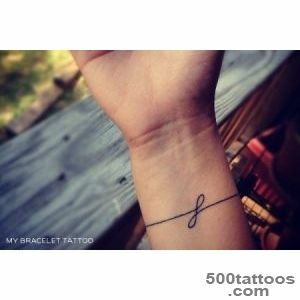 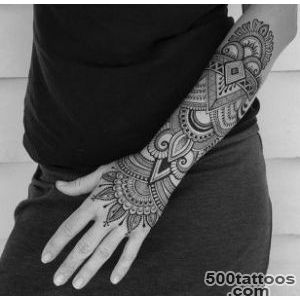 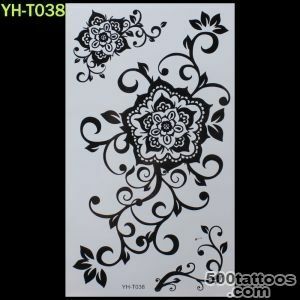 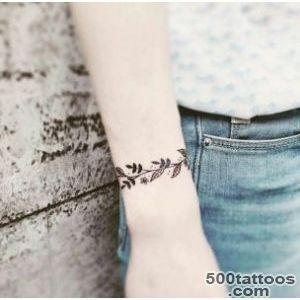 Girls often choose graceful tattoo bracelets in the form of ribbons and lace, or tattoos,imitate jewelry (chains, Baubles ). 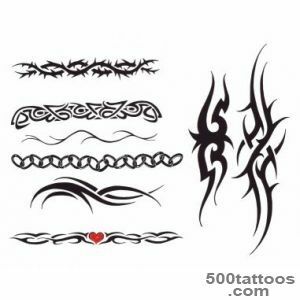 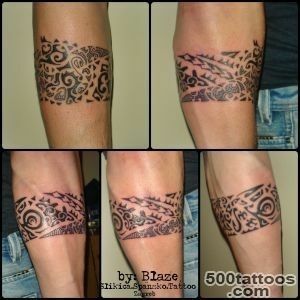 Brutal in his tattoo in the form of barbed wire or a steel bracelet. 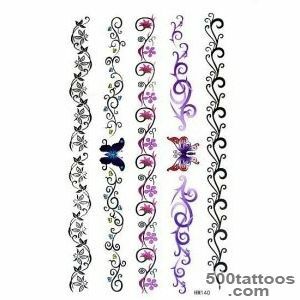 Inscriptions -bracelets also are in demand. 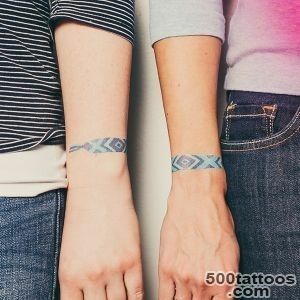 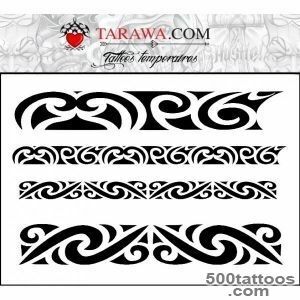 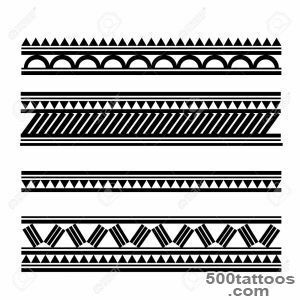 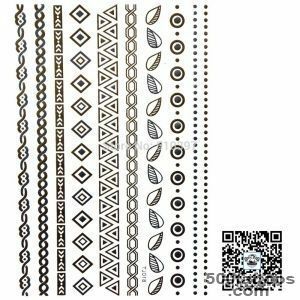 More rare tattoo bracelets with the effect of cuts, scratches and scars.